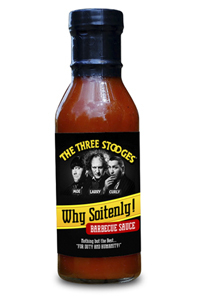 The Three Stooges are an American Classic and what better way to celebrate them than by enjoying their "Why Soitenly" Vidalia Onion Barbeque Sauce. This barbeque sauce is Nothing But The Best..."For Duty & Humanity". 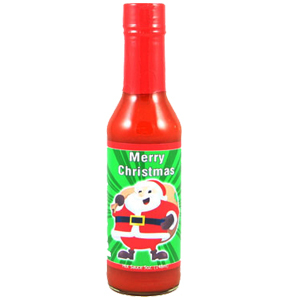 Made with the wonderful flavor of REAL Vidalia Onions, this BBQ sauce is perfect on ribs, chicken, pork, beef and even on Macaroni and Cheese (yes, we are serious). Order today and enjoy! !